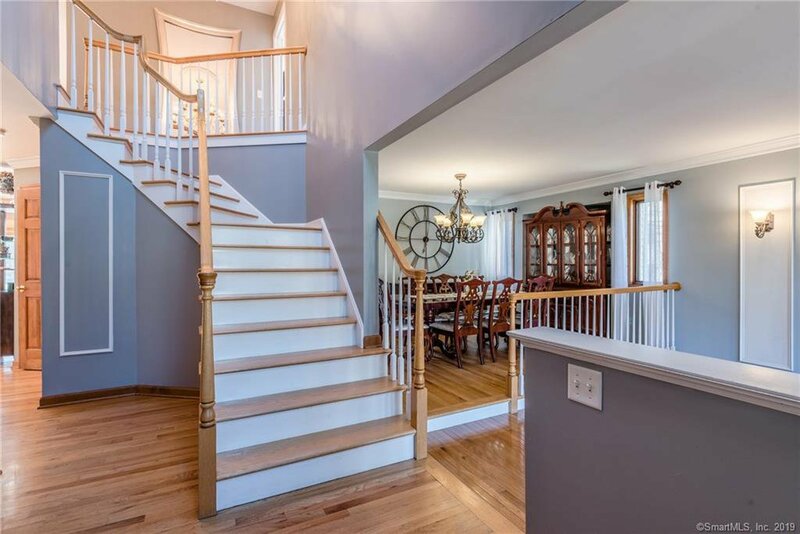 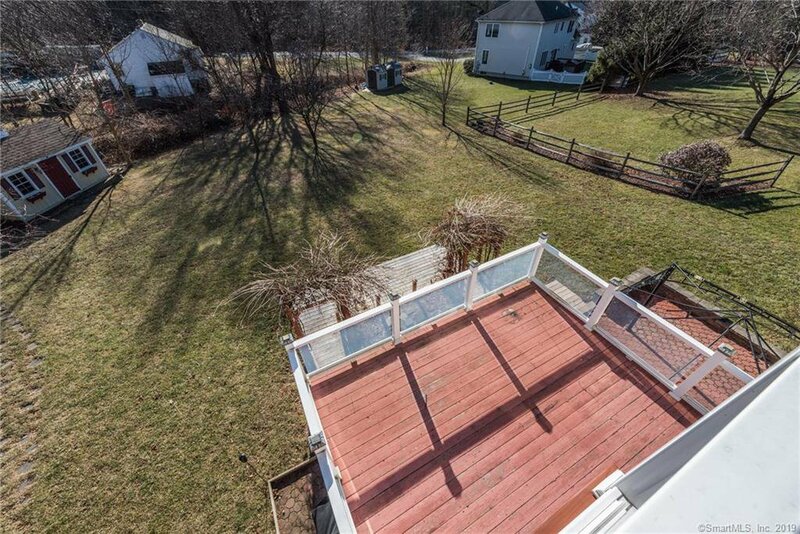 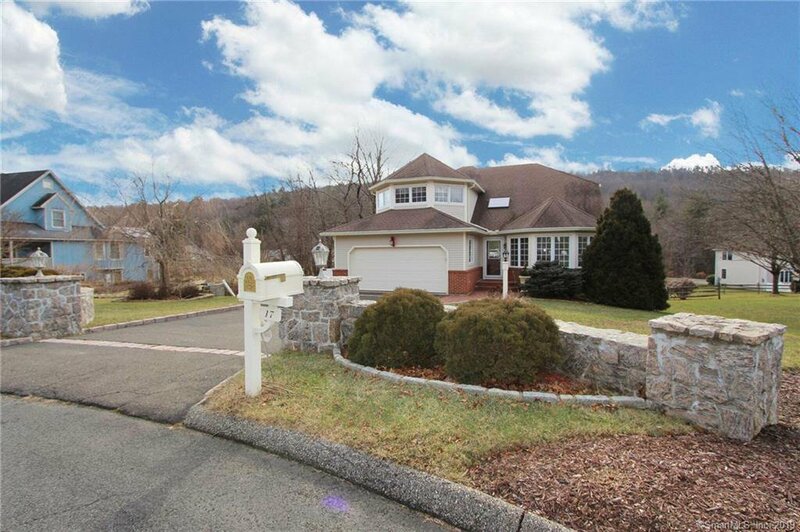 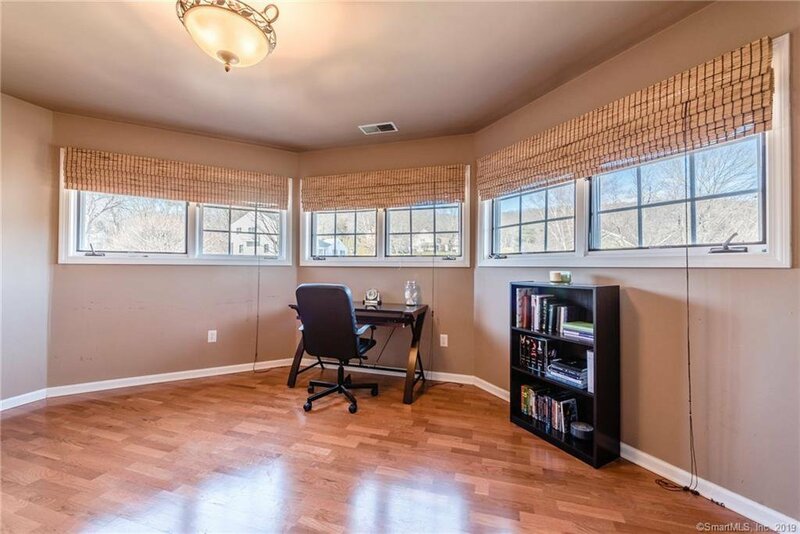 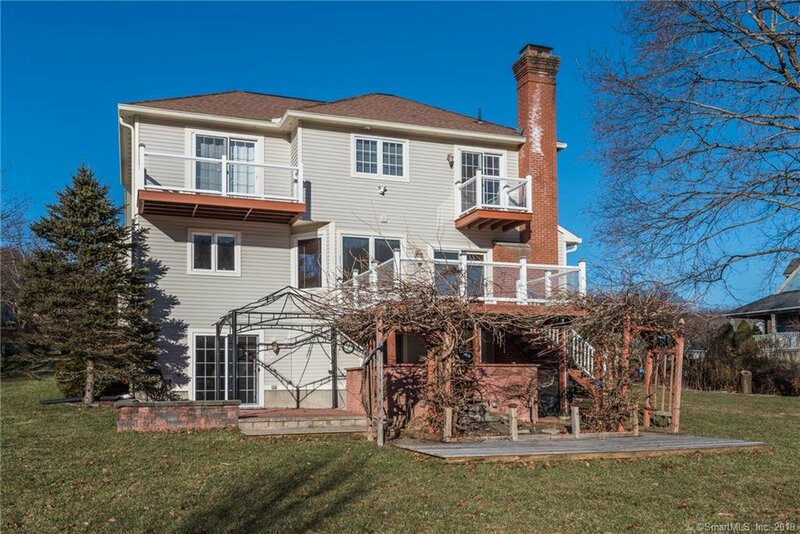 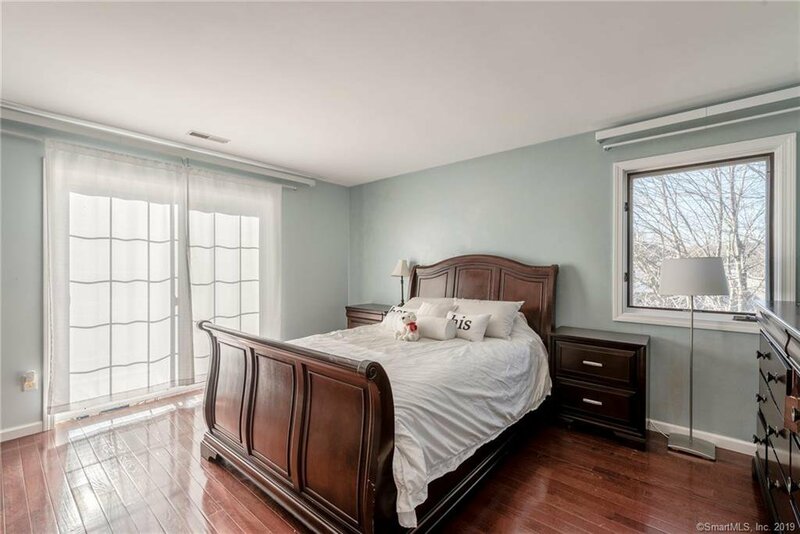 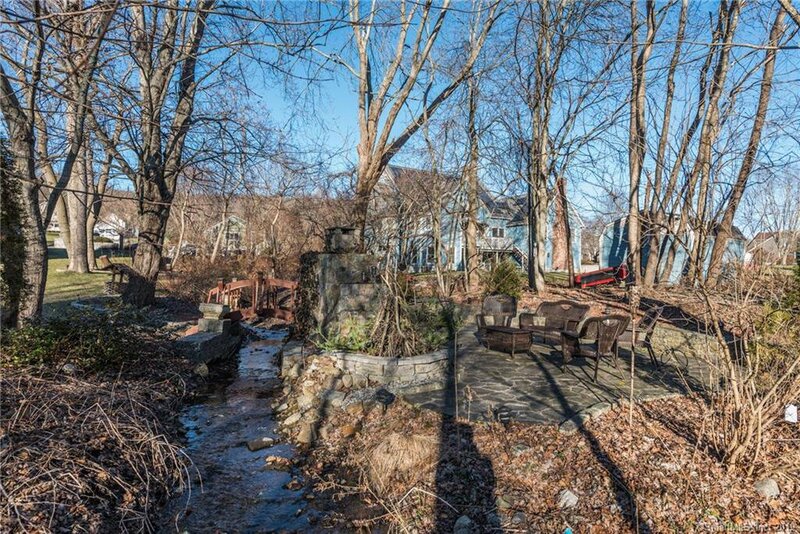 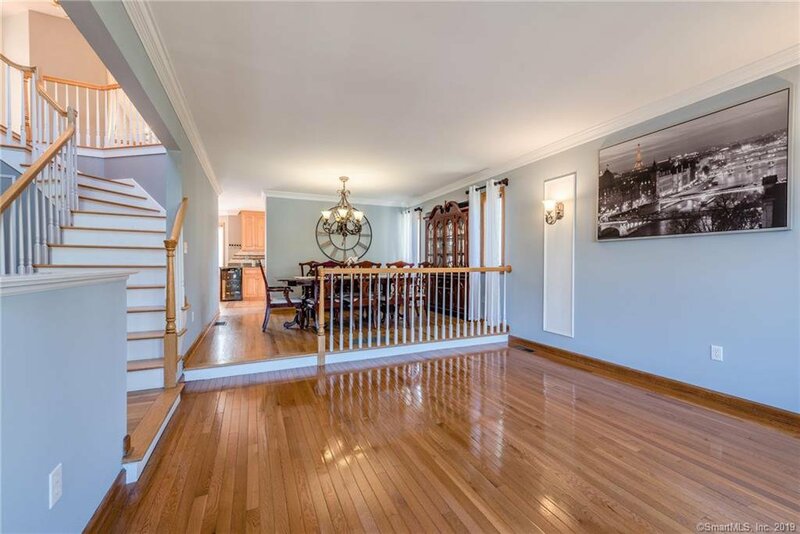 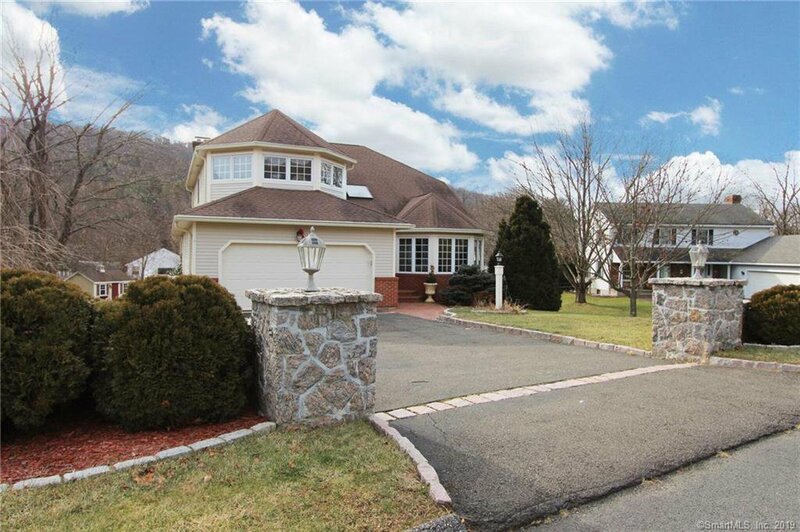 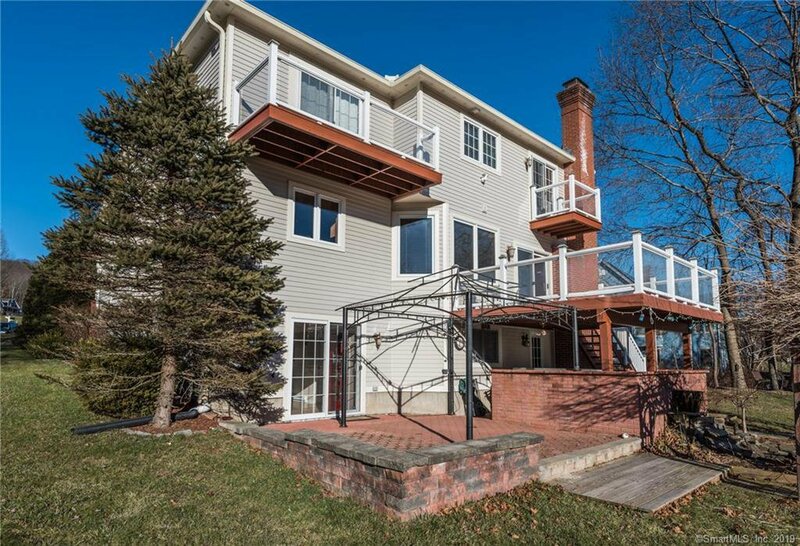 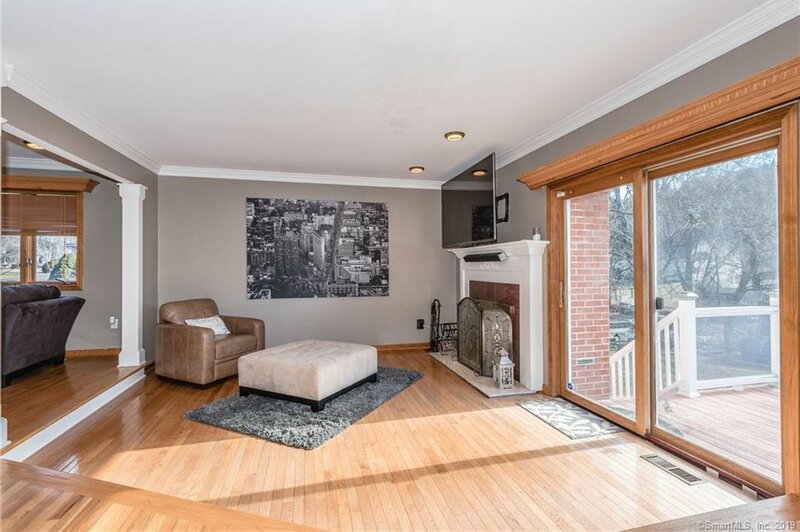 BEACON FALLS HIGHLY SOUGHT-AFTER BONNA STREET NEIGHBORHOOD! 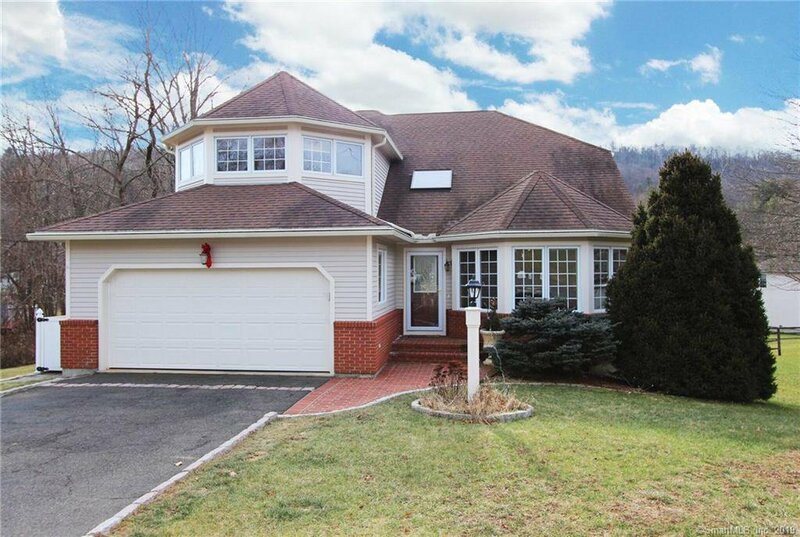 If it’s a cookie-cutter home you’re seeking, you won’t find it here! 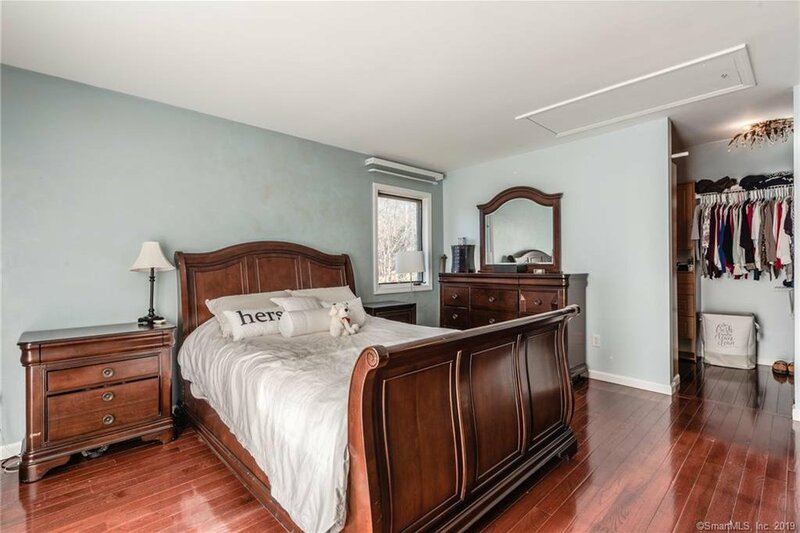 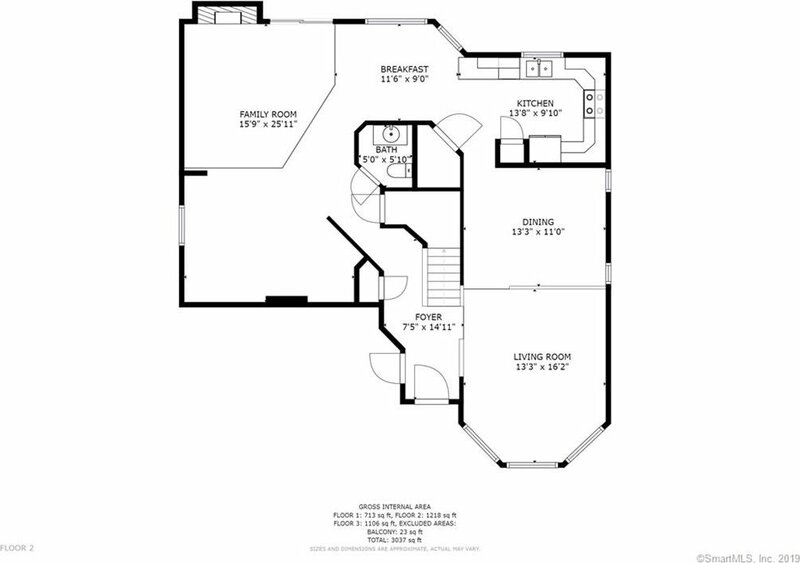 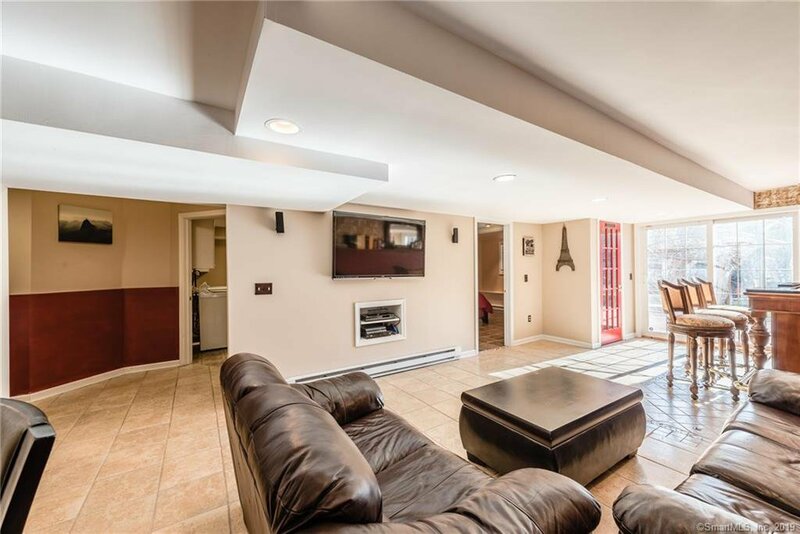 What you WILL find is great location and curb appeal, a spacious and flowing floor plan, beautifully finished lower level, and a big, level yard perfect for safe play and entertaining! 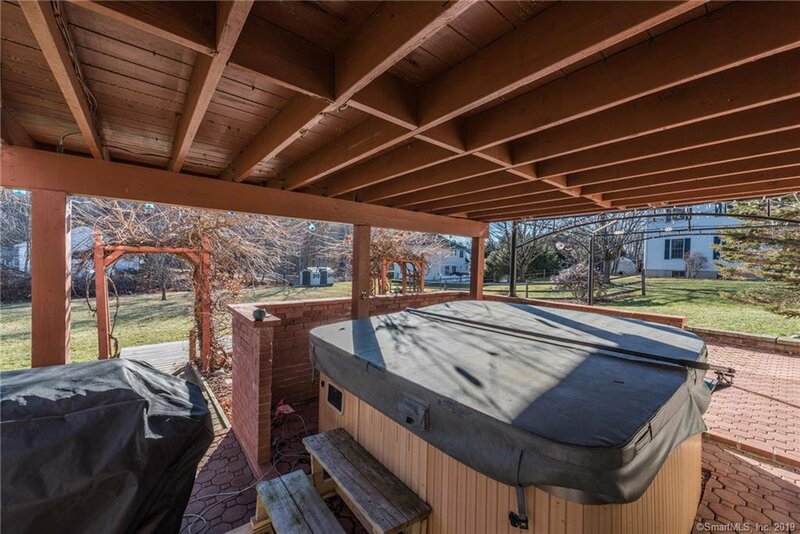 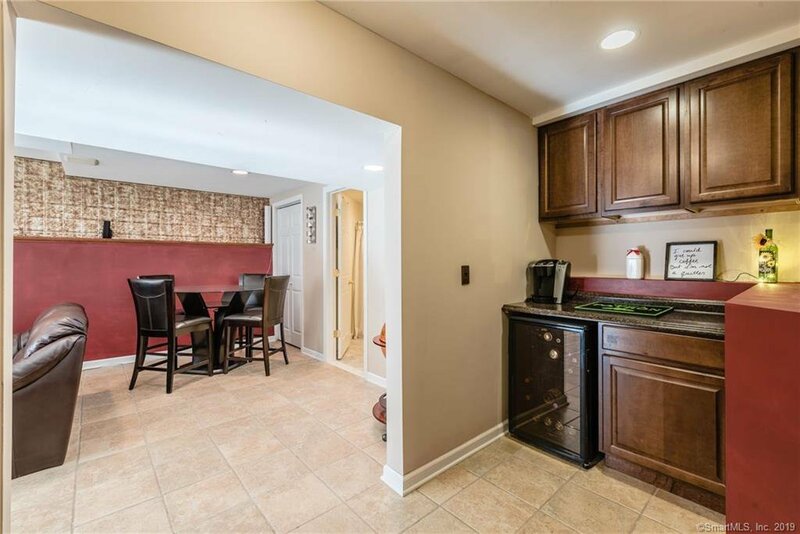 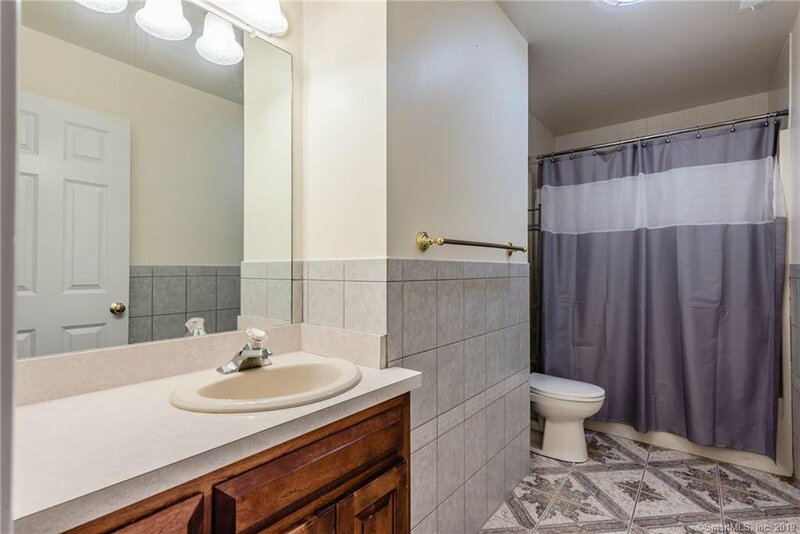 Built in 2000 and boasting 3,100+ square feet of total living space, this move-in ready home is well-maintained and offers plenty of space for everyone. 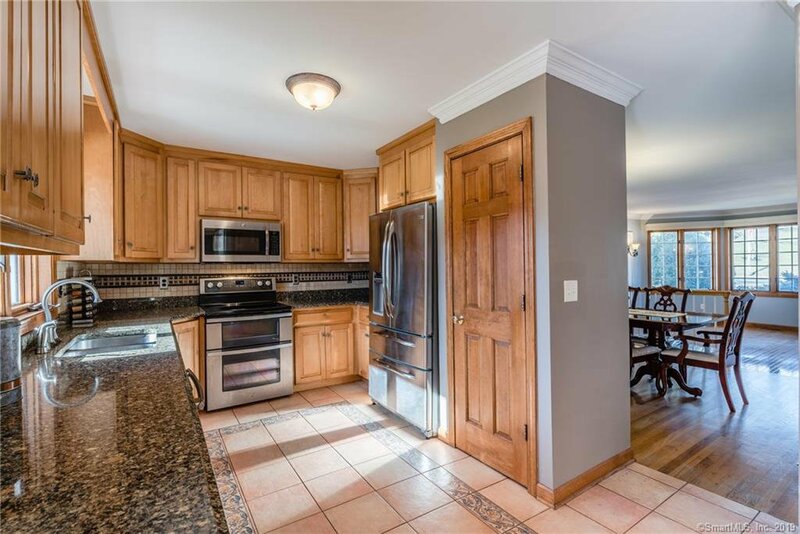 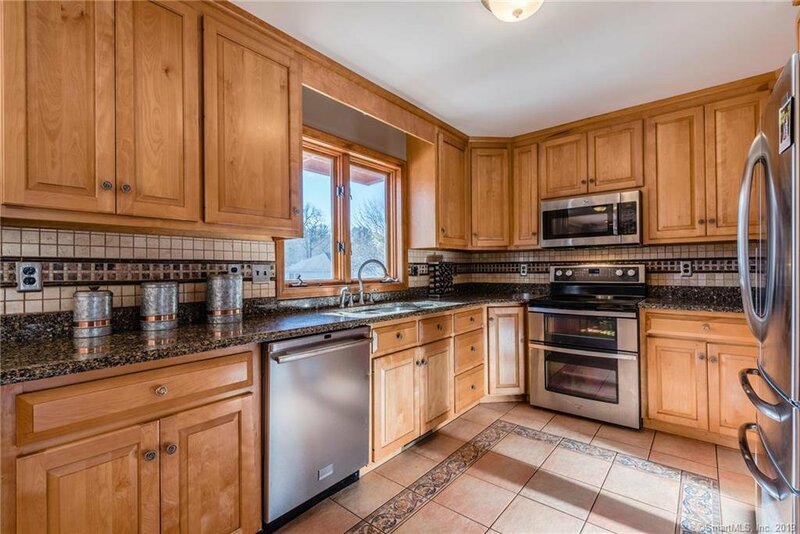 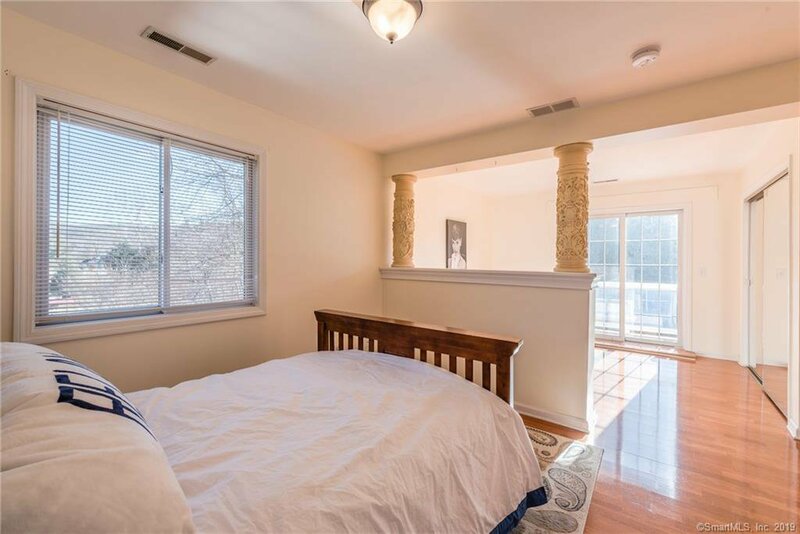 Main level offers sparkling kitchen with walk-in pantry, living room w/ fireplace & family room, formal dining room as well as eat-in kitchen area that walks out to back deck, plus cozy den/office room with nice custom built-ins. 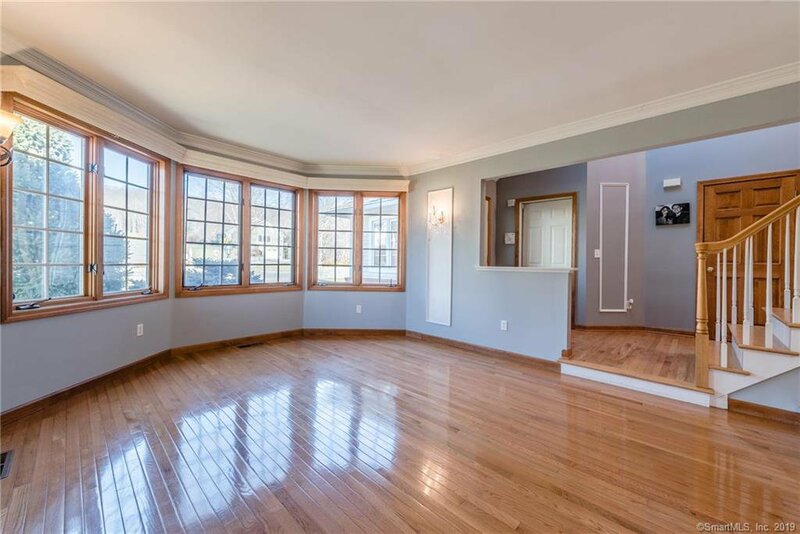 Bright and airy, open and spacious with a splash of interest and drama…magnificent! 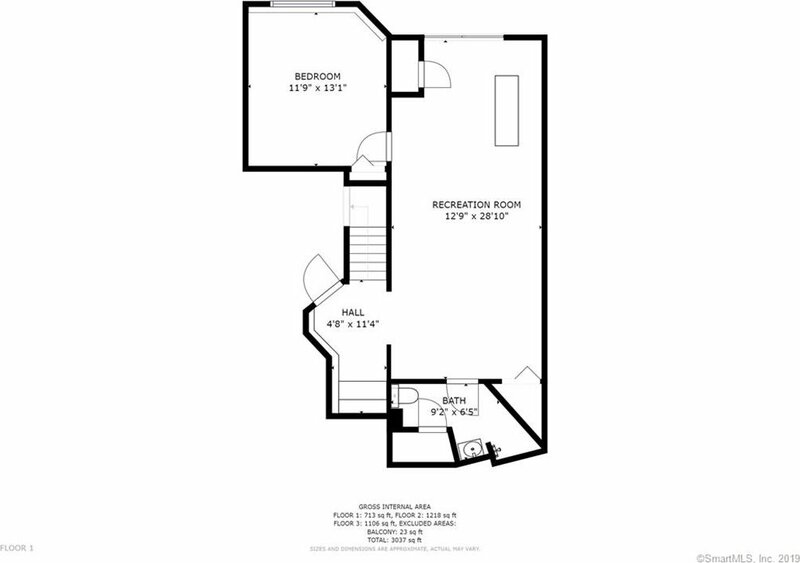 Upstairs, all bedrooms are good-sized with plenty of storage (please check out all room sizes shown in the floor plans included in photo set). 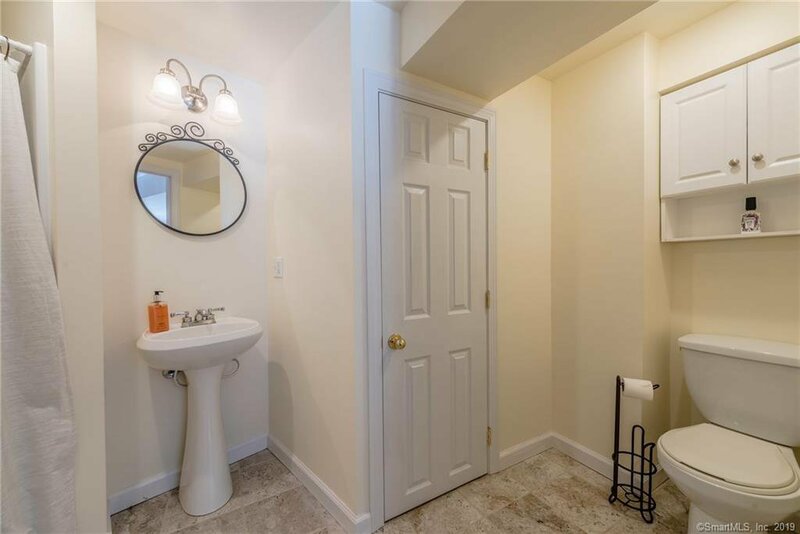 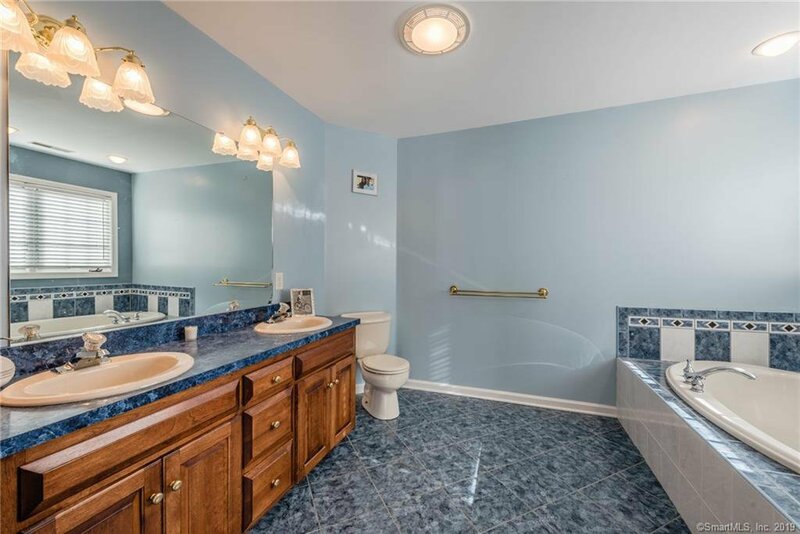 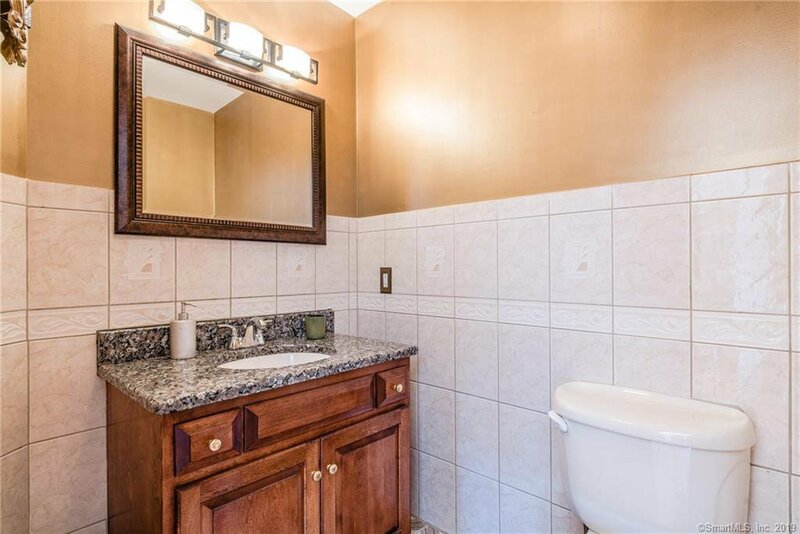 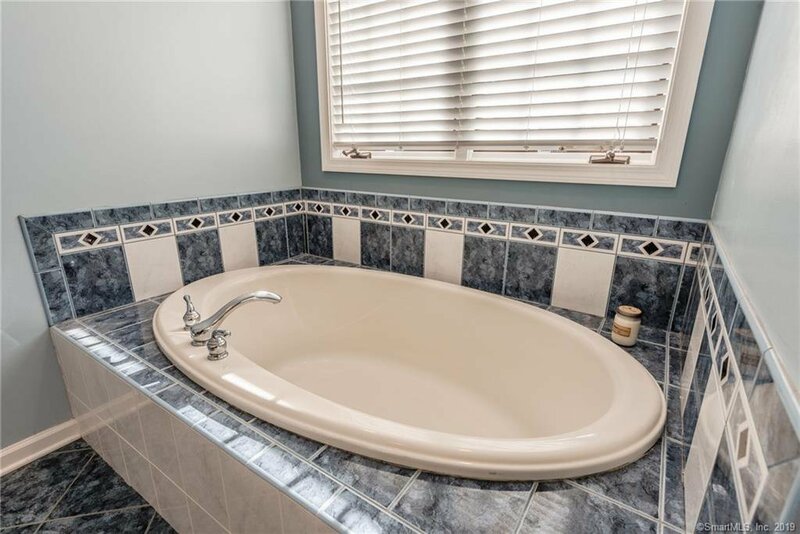 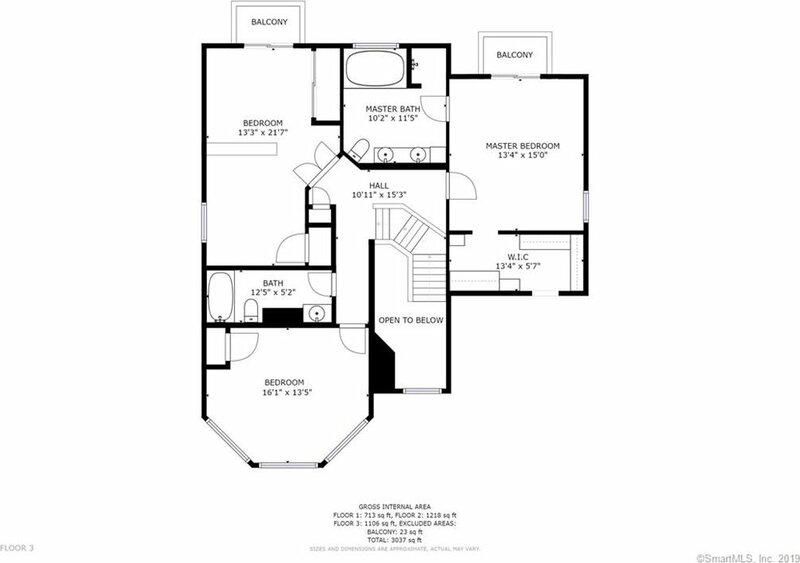 Master bath sports double sinks and soaking tub, along with the walk-in closet of your dreams! 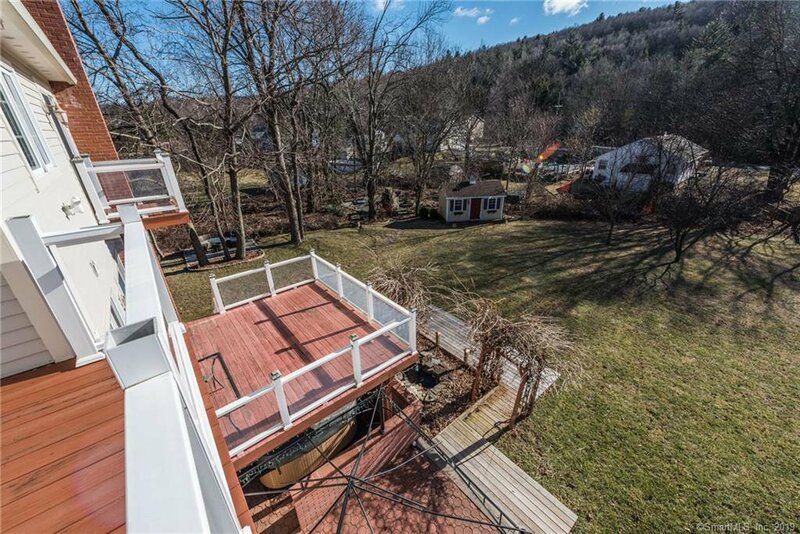 Master and rear secondary BR each walk out to their own balconies. 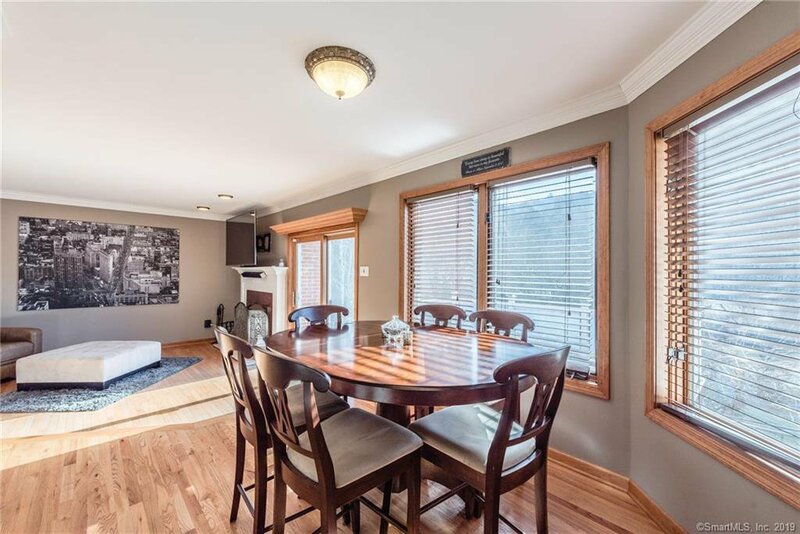 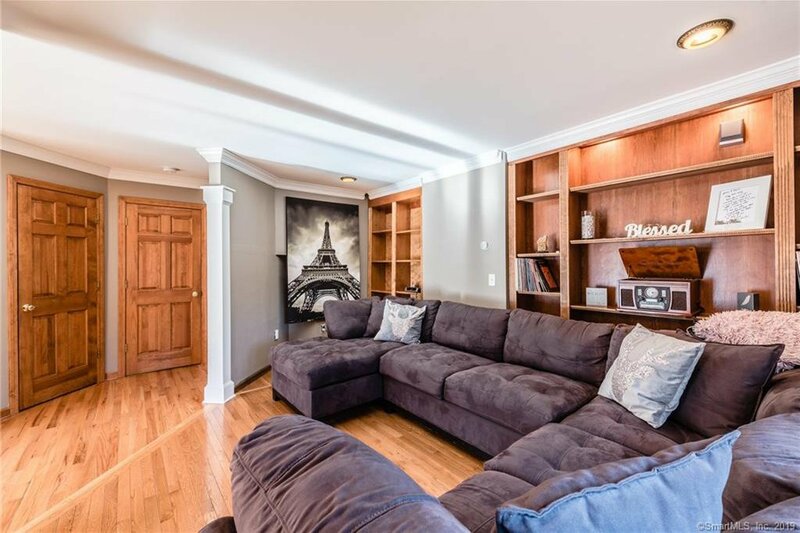 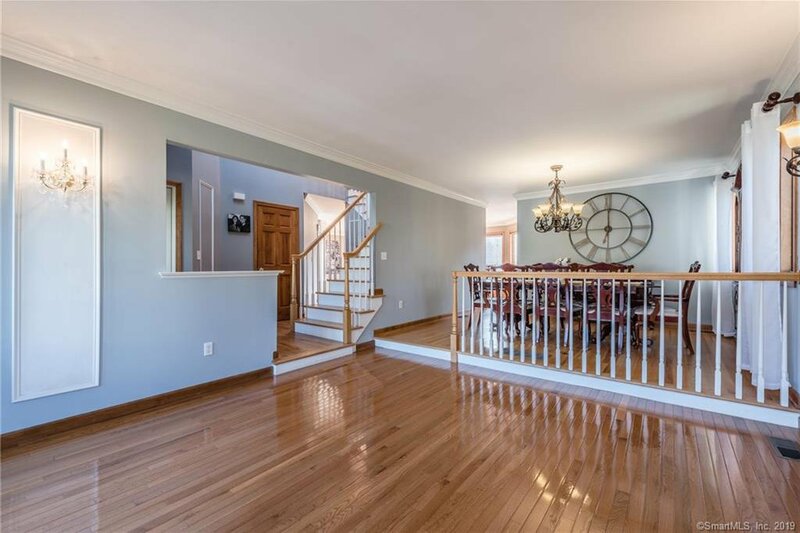 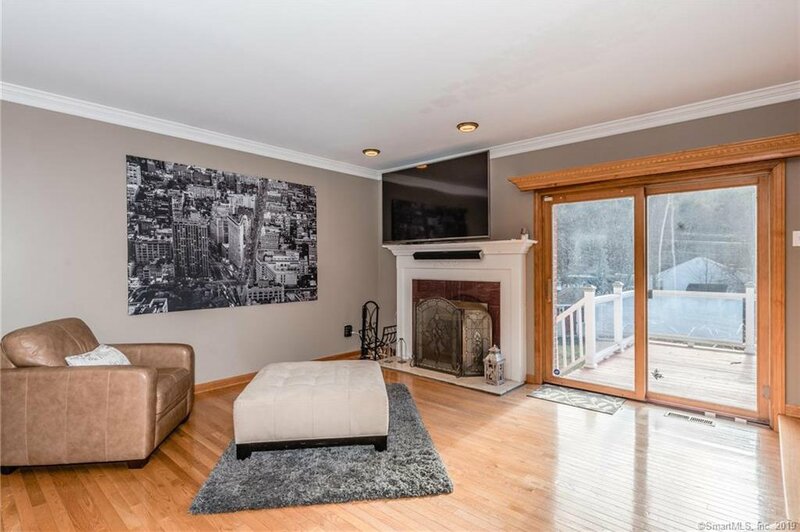 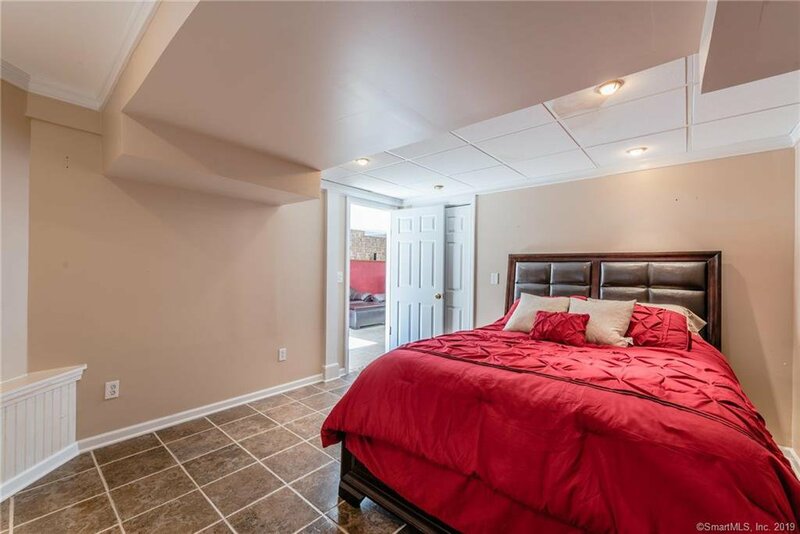 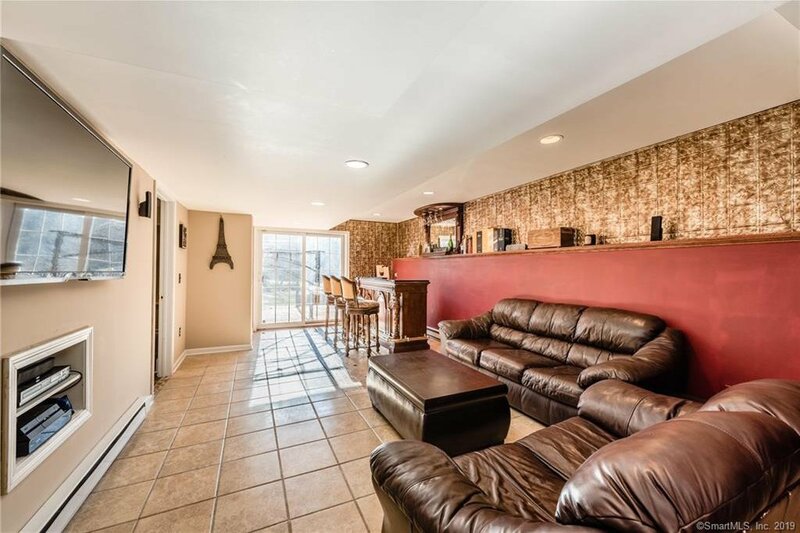 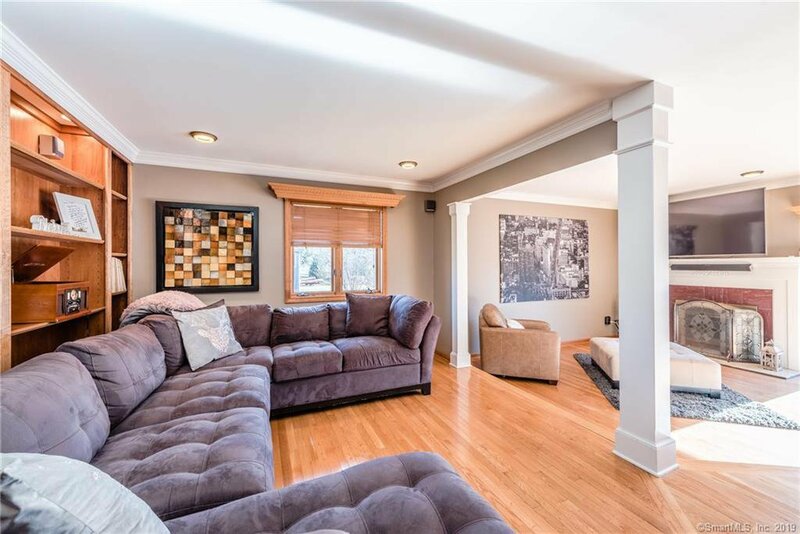 Lower level bar and lounge plus spare room and full bath puts icing on the cake – you’ll really enjoy the extra space for daily living, entertaining or possible in-law setup! 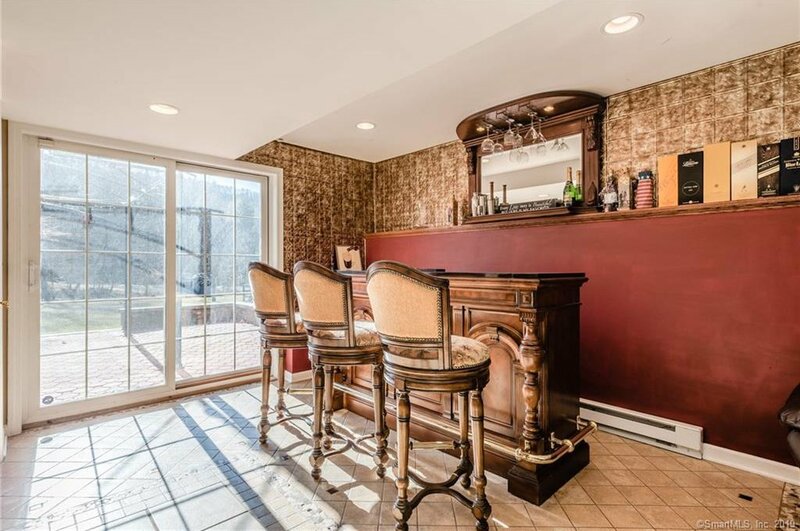 Bar area walks out to patio and hot tub area. 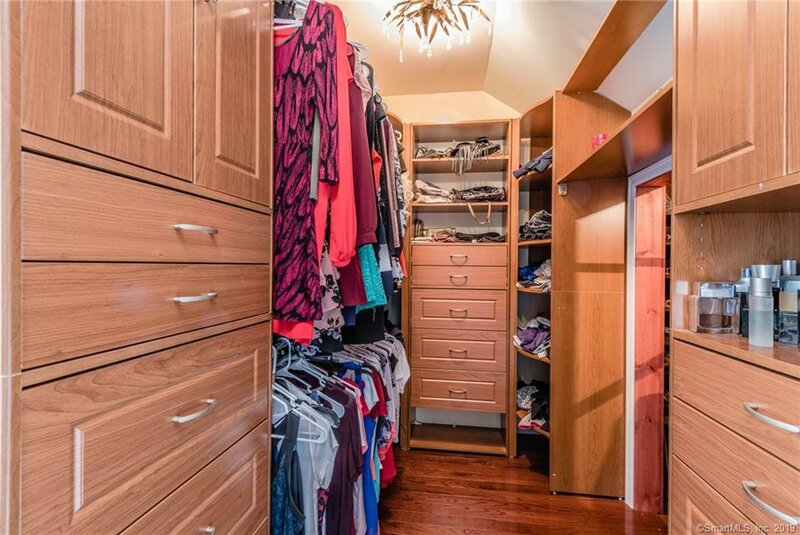 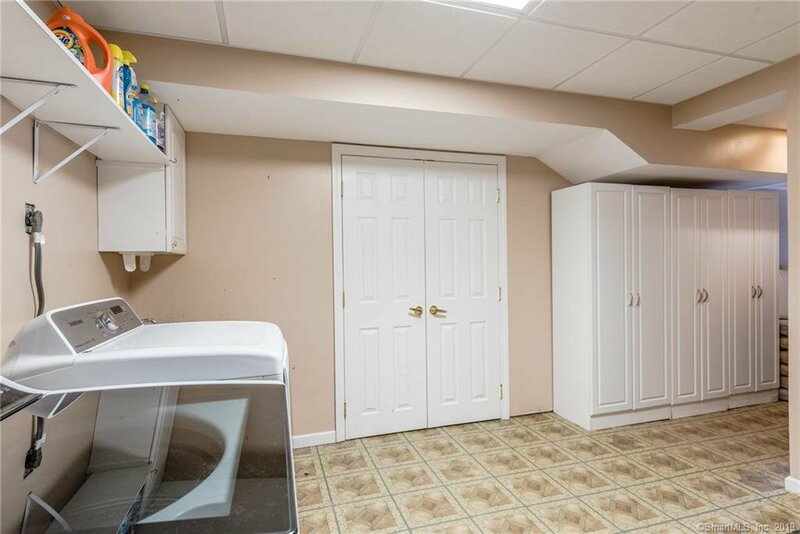 Big, bright laundry and storage room gives you lots of cabinet and locker storage. 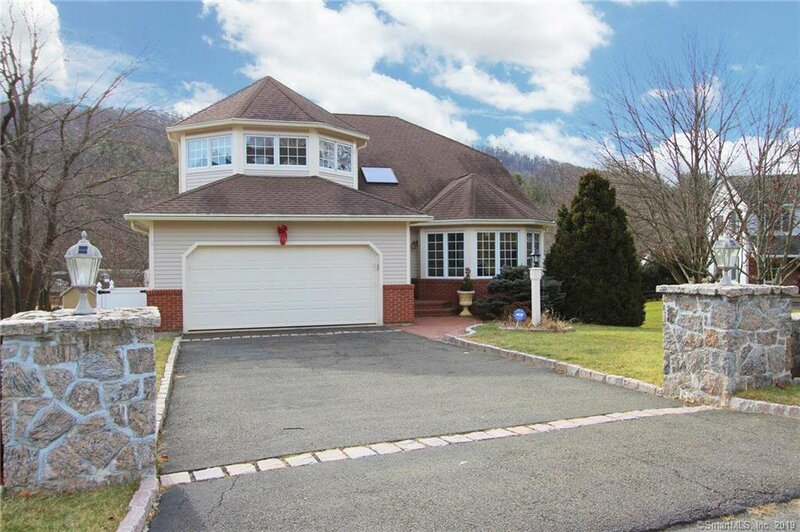 Region 16 schools, great local parks & perfect Rte 8/84/63/69/42 commute location round out a sweet package!